… because people who truly value … respect themselves, also value … respect others … and they have no desire or need to make others feel small or to harm them. Maybe enough people are finally ready to listen to discover what they can personally do to make the needed changes. I sure hope so, but regardless, I will keep on until they are. 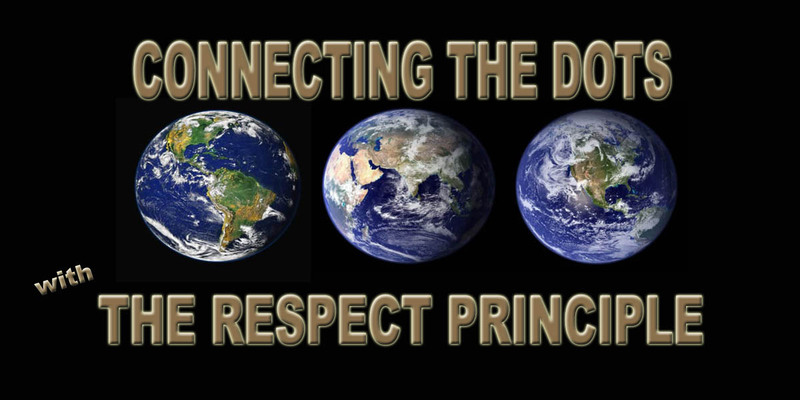 This entry was tagged Connecting the Dots ... with The RESPECT PRINCIPLE, Florida Names and Faces, Latest School Shooting, New York Times shared article, Replacing Violence with Increased "Respect Levels", TED Talk to Foster Positive Change. Bookmark the permalink.